Boxing Day is held every December 26 (or 27 in some locations in case the date falls on a weekend), the day after Christmas day. It is a national holiday in various countries which include the United Kingdom, Australia, New Zealand, Canada, Hong Kong, Bermuda, Bahamas, Kenya, Guyana, Trinidad and Tobago, South Africa, Jamaica, and other former British colonies. In South Africa, it is dubbed as “The Day of Goodwill” whereas in Catholic countries, it is called Saint Stephen’s Day. It all began in the UK when the Lord of Manor showed appreciation for workers by gifting them with food, clothing or anything else inside Christmas boxes. This is most likely where the term “boxing” came from. Since then, the celebration had evolved into different things including the wrapping of leftover food as well as the unboxing of boxes with donations from rich parishioners to their poor brethren in faith. Today, employers still use this event as an opportunity to thank employees for their hard work through various gifts which are often in the form of food, clothing, and other things. 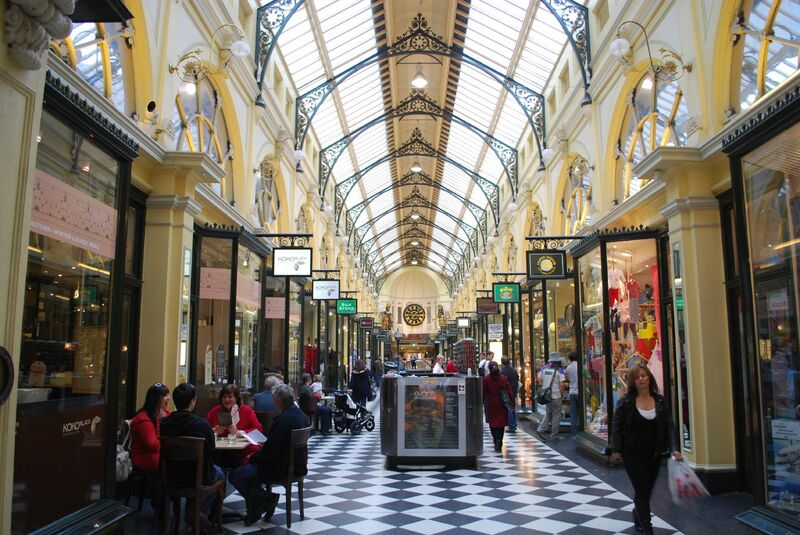 In Australia and New Zealand, employer to employee gifting is still very much alive. Others also take time to slow down after the Christmas by spending time with family or friends. Some attend sporting events, go on vacation, and many join a flock of folks for shopping during a weeklong Boxing Week sales events. This is our version of the US and Canada’s Black Friday. In relation to Boxing Week Sales, our celebration of Boxing Day had just begun! 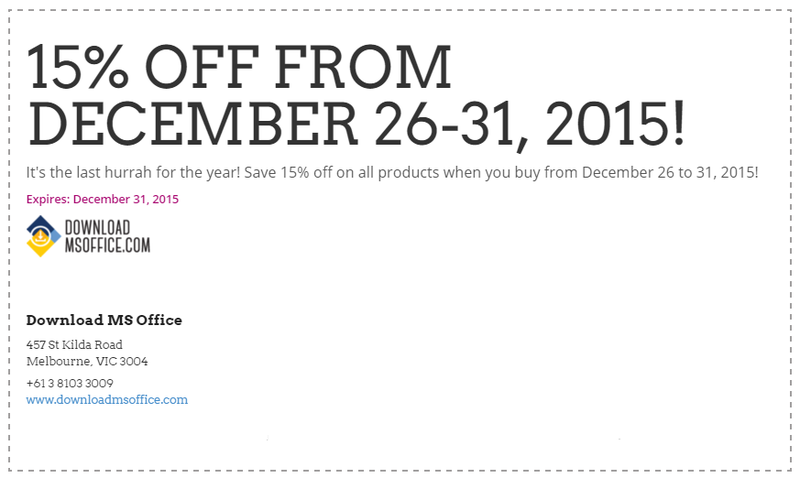 You can still save 15% off on all products purchased from December 26-31, 2015 at www.downloadmsoffice.com!